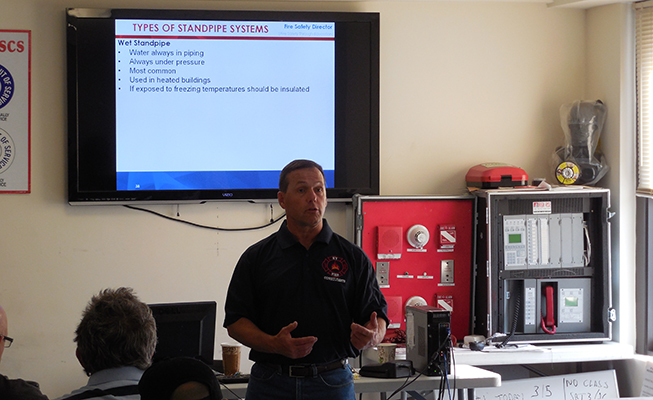 Preparation for Sprinkler/Standpipe C of F Test – NY Fire Consultants Inc. If your standpipe or sprinkler certificates is not an S-11, S-12, S-13 or an S-14 you will not have their C of F renewed and must take the new test. Although the current standpipe and sprinkler certificates are valid until expiration, the current Standpipe and Sprinkler holders have to comply with NFPA 25, 2011 and NYC Fire Code 2014 edition requirements. The inspection, testing, maintenance, impairment procedures, notification processes and other related activities have to comply with NFPA and fire code even if you have the old C of F.